I stumbled across a new group on Instagram that looks like a little bit of fun. Each Tuesday there is a different topic which everyone then talks about. I believe some people do this on Instagram in a post, others do YouTube videos and maybe there are a couple of bloggers that do it too. I'm really not sure who does it or who even started it but I thought that it would be fun to do some of the topics here and there. 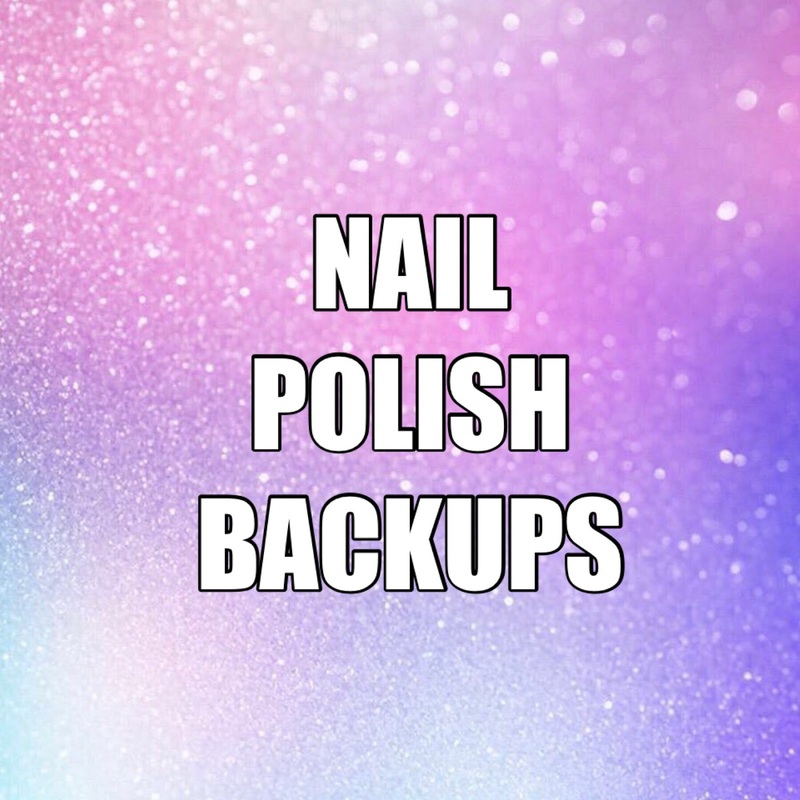 Today's topic is Nail Polish Backups. I actually considered doing a post like this some time ago but bumped it from my blog planner for other things. I don't actually have swatches on my blog for a lot of these polishes so I will just include some bottle shots instead so you have a bit of a reference for what I am talking about. I only have one back up that I have from Emily de Molly and that is Quest For Immortality. 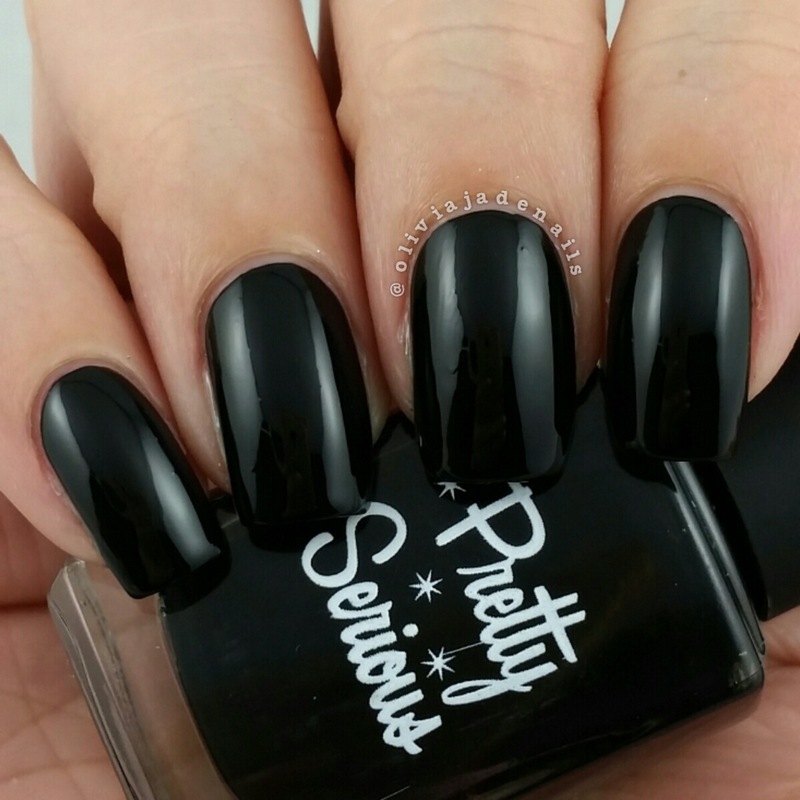 This polish was originally released back in 2016 and has now been discontinued now. It is one of my all time favourite polishes from EdM and while I probably won't ever get around to using my back up bottle and I so happy knowing that it is there. I also have six bottles of Clean Up Crew. Technically not a nail polish but I thought I would include it anyway. The only backup polishes I have from Grace-full Nail Polish is their base coat. I believe I have about three back up bottles at the moment. I say about three as one of the bottles is a refill bottle so it is a little larger. My Powder Perfect back ups include two bottles of the black stamping polish and one bottle of the white stamping polish. I have gone through so many of these bottles in the past and will be very sad when I use up all of the back ups. And a backup set of the Pastel Pets Collection. Before I go into the details of which of the polishes I have I just want to mention that a lot of my backup polishes are actually slightly different colours than the originals. Has anyone else found that? Some are a couple of shades different but then there are some shades that you could easily stick different labels on and you would never know that they were the same polish. It's very frustrating especially since I have to buy my China Glaze polishes online. I don't get to see the actual shade until it arrives here. Glowstick is by far my favourite neon yellow polish ever so it just makes sense for me to have a back up of it. This is one of the back up polishes that I will be needing to break out very, very soon. The brand that started my whole nail polish collection. There are quite a few older polishes from OPI that I wished I had backups of but sadly I don't. I do however have five bottles of Alpine Snow (it was my go to white until I discovered some other white polishes), Crown Me Already, Not Like The Movies, My Boyfriend Scales Walls, Pink Friday, What's With The Cattitude? I have also recently opened up my backup bottles of My Vampire Is Buff and Mod About You. My one and only backup Sally Hansen is the original Pacific Blue. I think this is probably one of those polishes that most people have a back up of. 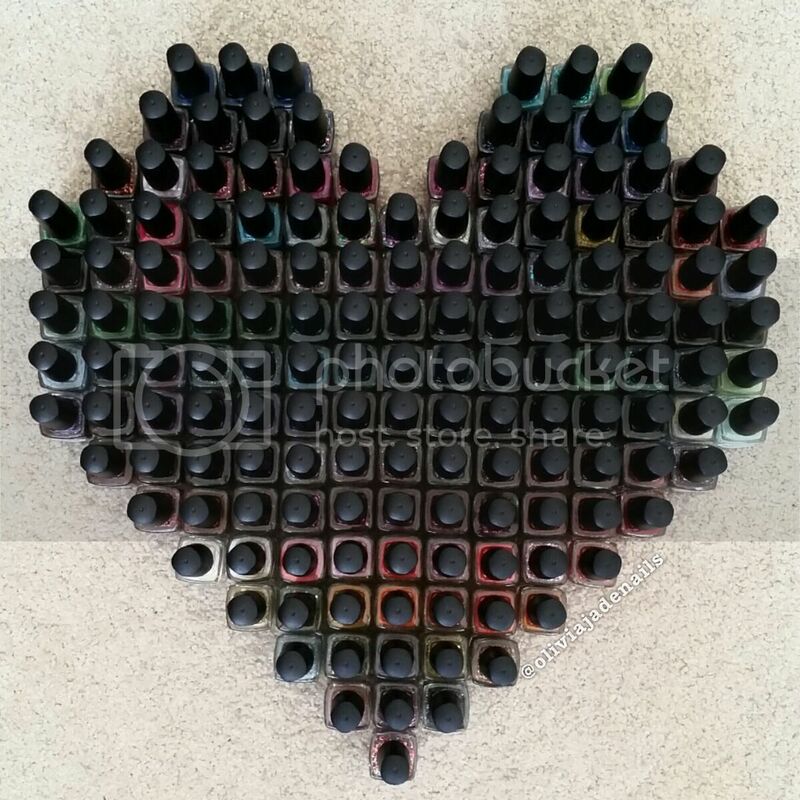 That is all of my backup polishes I currently have. As I mentioned earlier, there are some polishes in my backups that I may not get around to using but I am ok with that. I also am aware that it is quite strange that I have so many back ups of things like black and white polishes. In my defense, a lot of the time I purchase them when I am trying to fill up my cart. I figure they will get used at some point. What are some of the back up polishes you own? I did have back-ups of 4 Essie polishes (In The Cab-Ana, Strut Your Stuff, No Place Like Chrome + Good As Gold), but I gave them away last Christmas because I'm moving slowly towards being cruelty-free (and that means de-cluttering my Essie's & OPI's). It made me a bit sad since they are some of my favourite shades, but I'm not even close to finishing up my opened bottles anyway, so it wasn't a huge loss. Damn Quest for Immortality is beautiful! It's a bummer when your favourites (or polishes you've been eyeing off for ages) get discontinued. Oh those are some good Essie's. I kinda wished I had back ups of the metallics but I think I have enough other silver and gold metallics to last me a while. Good job on moving towards being cruelty-free!